Halloween is one of our favorite times of year! There’s pumpkins, pumpkin spice lattes, pumpkin pie, and let’s get real, pumpkin everything! But also, there are tons of great community events to help us get in the spirit with our family. So we’ve created an easy guide to get keep you in the loop with all things Halloween this season! We’ll keep updating it as things are announced. Want to list your event? Email us! Locate birdhouses inhabited by parrots, owls, woodpeckers and hawks to collect their clues and find the hidden pumpkin garden. Move throughout the 87-acre garden in this perfect fall excursion. Please remember to wear comfy clothes and shoes for outdoors and bring a water bottle! Treat the imagination at Boo at the L.A. Zoo, where you’ll find spooktacular fun every day in October, and entertainment and activities – including live shows, special animal feedings, and themed photo ops – on weekends. Costumes are encouraged! Enjoy the spooktacular Halloween season at Knott’s Spooky Farm, a family-friendly Halloween celebration geared for kids ages 3-11. Newly expanded trick-or-treating through Ghost Town, little ghouls can stop through Calico to collect sweet Halloween treats. Fun Halloween-themed shows are in store as a friendly magician mystifies little ones with spell-binding tricks. Camp Snoopy Theater plays host to the “Monsters are Coming” show where children are encouraged to participate in the daily costume contest. The Halloween Hootenanny returns as The Timber Mountain Log Ride transforms with spooky but family-friendly surprises. The fall daytime Seasons of Fun event is included with regular park admission or your 2018 Season Pass. Tanaka Farms invites you to visit our Pumpkin Patch with all your favorites as well as some new and improved guest experiences for 2018. Admission is $4 per person (Children 2 years and under are free.) The Wagon Ride is $6 for unlimited rides. (Children 2 years and under are free.) The Petting Zoo is $4. (Children 2 years and under are free.) The Entry Package is $12 (Save $2!) and includes Admission, Wagon Ride, and Petting Zoo. (Children 2 years and under are free.) Game and Activity Tickets are $4 each. Parking passes are required on the weekends. Parking passes are $5 each. PARKING PASSES ARE REQUIRED EVERY WEEKEND DURING PUMPKIN PATCH. PARKING PASSES MUST BE PURCHASED IN ADVANCE! 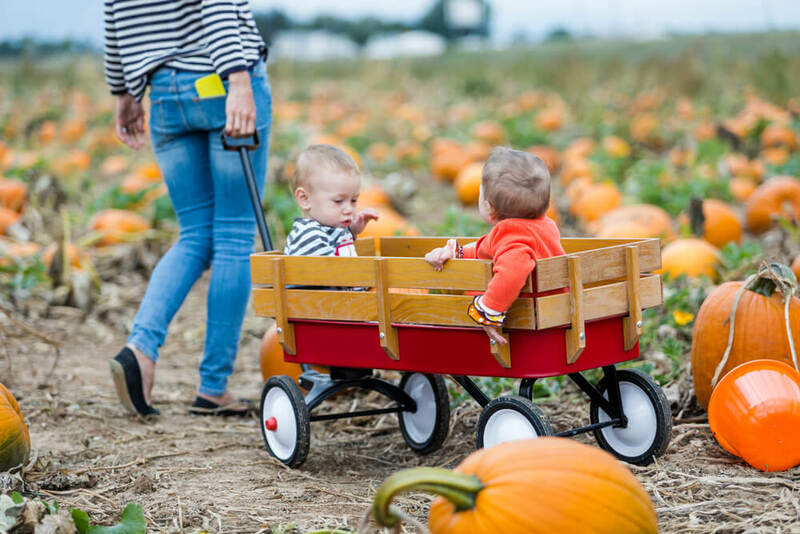 Mr. Bones Pumpkin Patch offers customers high-quality pumpkins and merchandise while providing them with a fun-filled family experience. We believe in family and community, and in fostering those connections through holiday celebrations. 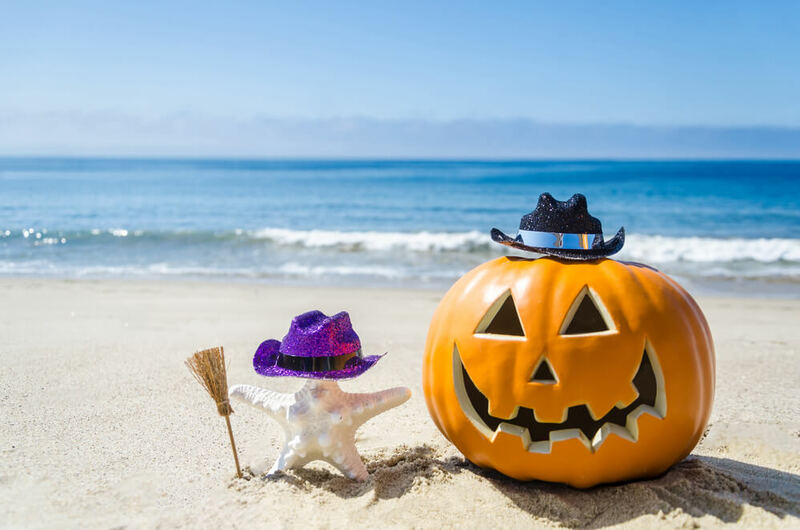 Marina Spooktacular is a Halloween party on the harbor, featuring L.A.’s only haunted pirate ships, a scavenger hunt graveyard, a blackout maze of terror, trick-or-treating, Dia de los Muertos celebrations, DJ music, food trucks, and more! All aboard for your Halloween adventure! In Griffith Park, just east of Travel Town Parking is free, but limited. Ride sharing is encouraged. Weekend Festival admission includes tractor-drawn wagon ride, corn maze, corn stalk labyrinth, Pig Races, Animal Show, Pumpkin House, Pumpkin playhouse, live music and entertainment, access to Pick-Your-Own fields and Pumpkin Patch, Animal Center including Bee Barn, hay pyramids, Fun Hill, Kid’s Corral, Farmer Craig’s Chicken Show, Combine Slide and more! Local Events: More to be announced soon! 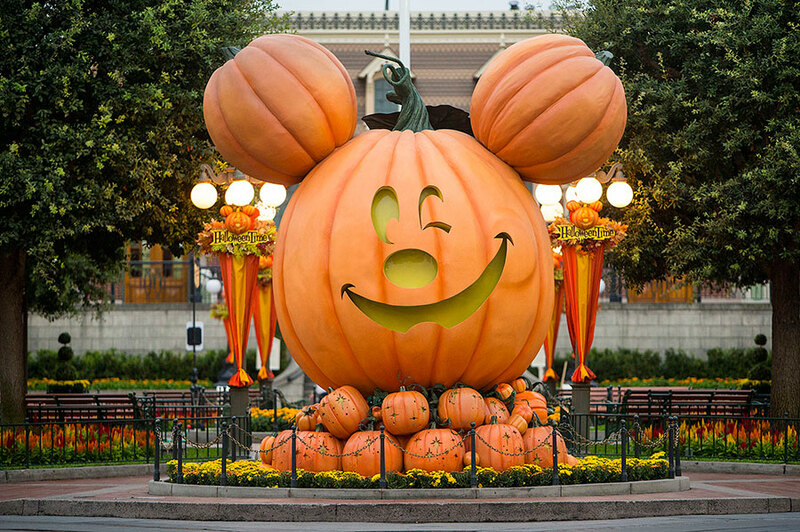 Visit the Acosta Pumpkin Patch now through October 31st! 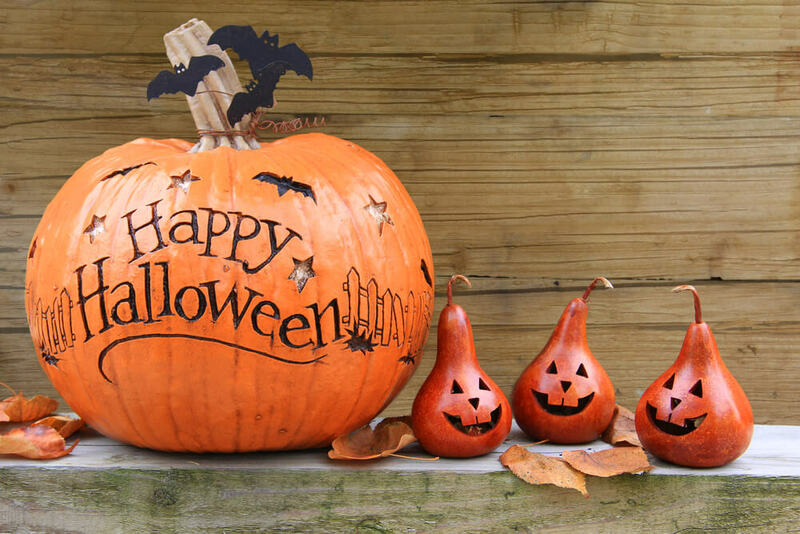 Pumpkins of all shapes and sizes, pumpkin painting, trackless train rides, mobile video game trailers, jumpers/slides, and more! Pumpkin fun for everyone! Come join a parade of people gathering for activities, games, rides, pumpkins and all around fun in our country fair atmosphere. They offer a large variety of pumpkins to choose from, as well as haystacks, corn stalks and gourds. They also have fresh cooked food which includes a snack bar for all your sweet treats, pony ride, a petting zoo and a variety of games and rides. Tons of places to take pictures and just enjoy the pumpkin wonder land. Next articleNew Rear Facing Carseat Guidelines!